Cebu's Oslob Whale Sharks, Tourism over Exploitation? Who's up for a butanding (Tagalog) or tukî (Bisaya) encounter here in Cebu? I've heard it is now the cream of the crop to do for a tourist traveling around Cebu or for a Filipino who wants to try something quite new this year. 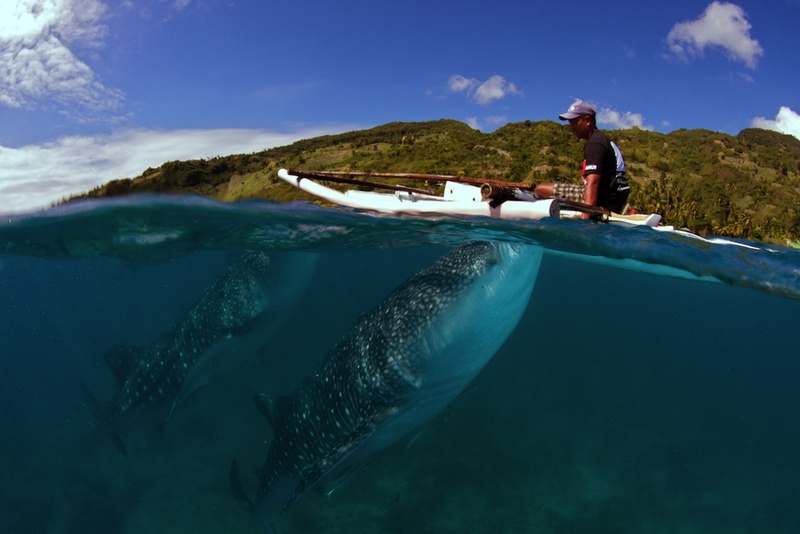 These whale sharks were spotted years ago near the shores of south of Cebu, between the mainland and Sumilon island. They measure between 18 to 35 feet in length and weigh about 20 tons. It made its way to mainstream when an article was published by Sunstar Daily News and featured in GMA 7. These whale shark sightings in Oslob specifically in Brgy. Tan-awan have already been around for quite some time because the said town is part of their migratory route. There's about 14 or 15 of these wonderful creatures in the area and have been known as the fishermen's 'pets' due to them feeding the butandings with small shrimps or "uyap". Although, whale sharks feed on plankton, a microorganism living in the ocean, these fishermen have continued to feed them with young shrimp which have stirred serious issues among environmentalists. Officials with the help of marine biologists and other partners will “go ahead” in helping develop eco-tourism in Oslob. However, even if these awesome creatures are tamed by their acts some group of divers and environmentalists are saying that the process of feeding (the butandings) is altering their migratory behavior and natural adaptation. Our presence near them is also giving them stress so they might possibly die. Although Oslob government with the help of Gov. 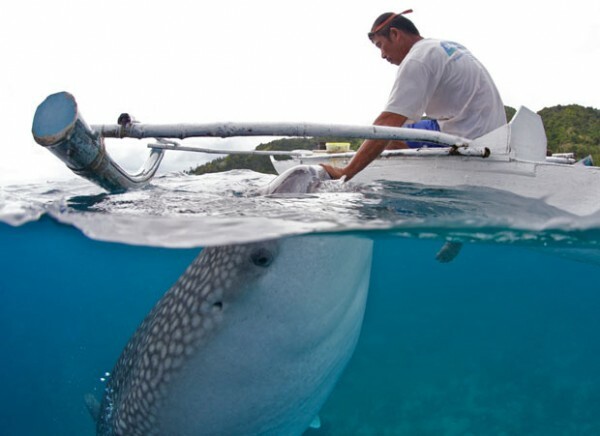 Gwen Garcia and Provincial Legal Officer Marino Martinquilla had formed a technical working group to study and create ordinances or policies governing guidelines for the whale shark-watching in the town, there are still some issues circling around. During a meeting with Gov. Garcia, Oslob Mayor Ronald Guaren was asked if the feeding of whale sharks can be stopped amid the recommendation of Gomez to stop it and just let the giant fishes go on their own. Guaren said it is unnecessary to stop the feeding activity considering that the waters of Tan-awan have become a natural habitat of the whale sharks like in Donsol, Sorsogon where several whale sharks are also sighted. Garcia also said she will issue an executive order for all the dive shops and resorts in the province to undergo the accreditation process of the Provincial Government before they can bring divers to Tan-awan. Few years back, fishermen and their guests would normally just float into the open water where the whale sharks are without even getting a special ticket. Right now? Well, you would notice what's going on if you have been there. According to sources, Mayor Ronald Guaren of Oslob is now requiring all visitors to pay a ticket that's only provided by one resort. And sources said it's owned by the mayor himself. Also, most fishermen in the area are reporting that this tourism activity seems like getting to be a personal business of Mayor Guaren. I've decided to check http://www.experiencephilippines.org, an official website by the Dept. of Tourism listing all destinations and tourist sites across the Philippines, and I was amazed that it was NOT even endorsed by this agency. 1.) How can we know that the income from the commercialization of whale watching would really go to the government and not someone else's pocket? Are they issuing tickets recognized by other government agencies like the Bureau of Internal Revenue, Department of Tourism, and the likes? 2.) If it goes to government projects and tourism-related enhancements, have they done enough? Where's the rest of the money goes? What's the Department of Tourism's say about this? 3.) It is obvious that dwelling to whale shark interaction, tourism will benefit both the social and economic aspects but for how long can the municipal government sustain this benefit? 4.) Are the people ready to face the influx of tourist in the area? Do they have the necessary skills to ensure the smooth operation of the tourism? 5.) Will the LGU and/or the fishermen consider the welfare of the whale sharks in their implementation or do they see them as a resource that needs to be exploited? Sometimes when we lack awareness and knowledge about something, that hinders us in making the right decision. 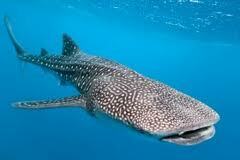 A lot of people in the town does not know about whale sharks and their behavior. They don’t even know how other areas had implemented whale shark interaction policies. Sometimes they only rely on secondary information and easy accessible information that are most of the time erratic. Some divers and fishermen were lectured about whale sharks and the reason for the regulations (i.e. why it is prohibited to touch them etc. ), one could see the disinterest for them to learn more about it. It is sad to know that the regulations/implementation set up for the tourism does not involve the general public participation and consultation from the fishermen. Not representing the majority, where one sector does not have a voice can have a detrimental effect. 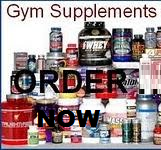 Any activity that concerns them would become a failure if they are not represented properly. Getting There: Ride a bus going to Oslob at the South Bus Terminal. Advise the conductor to drop you off at the Barangay Hall in Tan-awan. It's about a 3-hour ride. 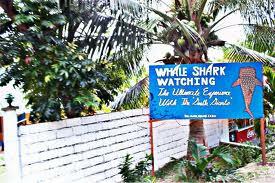 A few meters back from the barangay hall is a blue gate with the 'Whale Shark Watching' sign just beside the road. Go inside the resort and then pay the fees. Tip: Go there before 4pm, before it gets dark. Best to drop by on would be weekdays when there's not much people around. Note: Fees may change soon when stricter regulations are implemented. These whale sharks are prone to hitting the small boats where the fishermen are feeding them and they tend to hurt themselves when doing so. Stay still if the whale shark approaches you and be careful you don't bump into them. Let's help in safeguarding these animals. Do not use underwater motorized diver propulsions. Feeding the whale sharks teaches them to be “lazy” and may dull their ability find their own food. Large volume of dead small shrimps or "uyap" scattered in the area had attracted other fish species and whale sharks, normally found in deep seas, finding its way to the area. With the shallow waters of barangay Tan-awan, the area may also be dangerous for the whale sharks because the strong ocean current and waves may push them a shore and get them stranded. There are already rules and regulation being implemented in the area, but hard headed tourists don't follow it. we can swim with the whales? Nowadays, this is no longer true since that Oslob has already a strict kind of security for both the whale sharks and tourists. See for yourself.